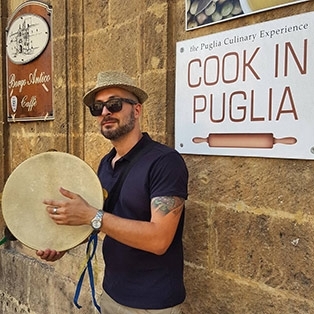 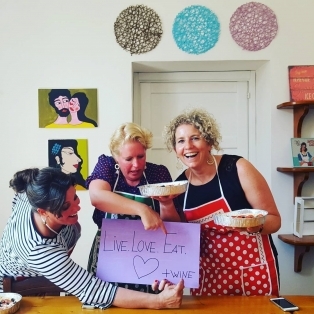 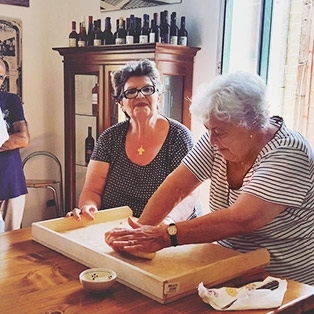 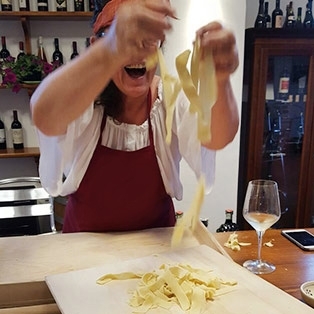 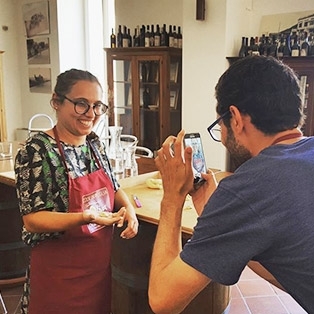 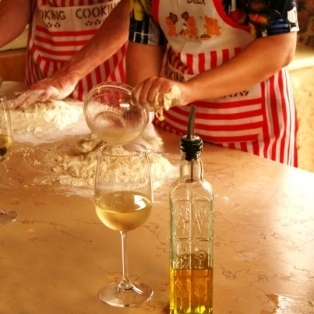 Are you considering a culinary retreat getaway for your group that celebrates food, wine, Puglia and its culture? 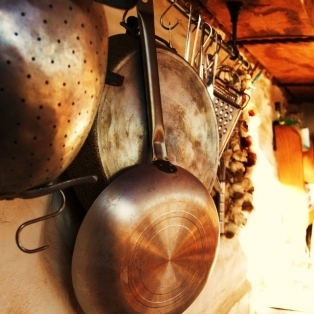 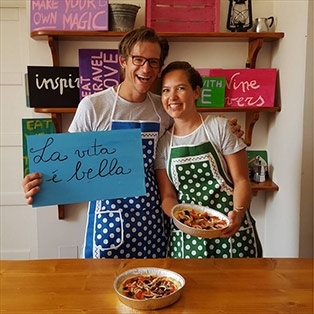 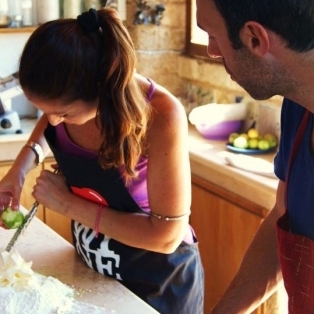 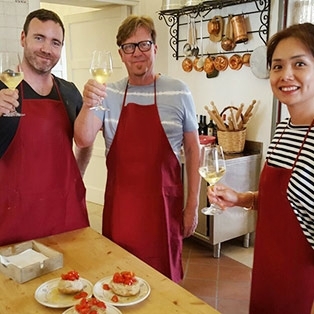 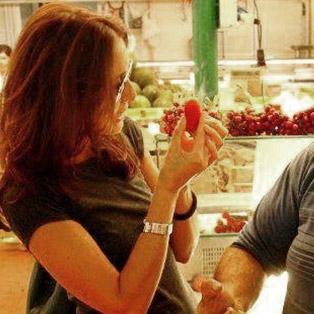 Explore local cuisine, cook with the locals, enjoy markets and wine tours, cultural excursions and more. 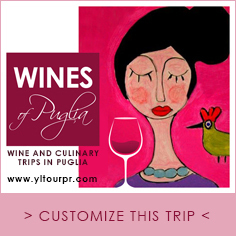 Transportation, hotels, guides and authentic Culinary Programs are provided. 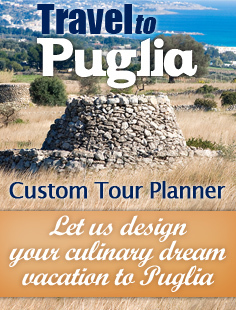 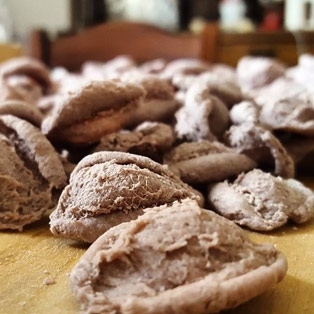 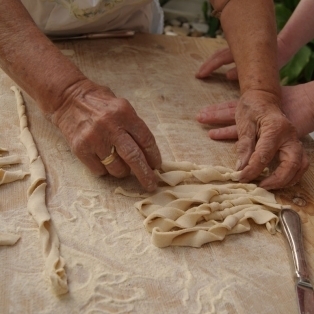 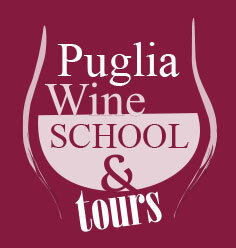 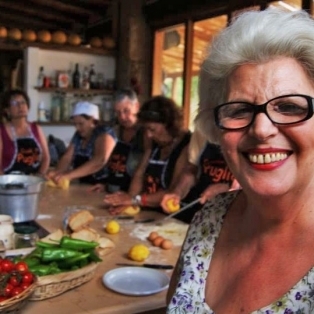 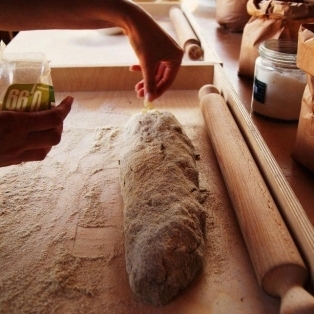 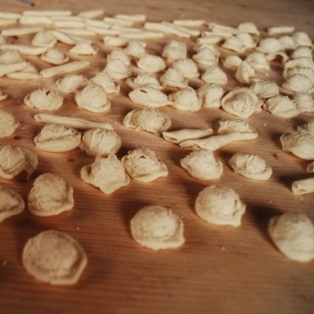 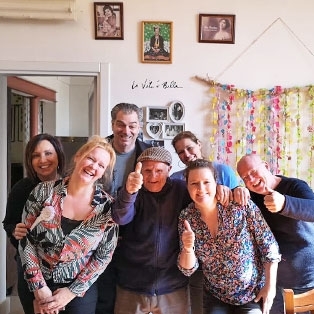 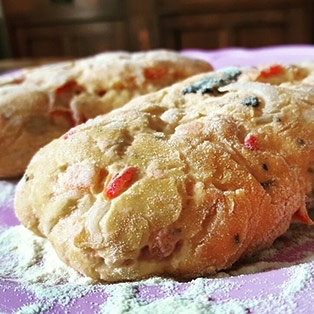 Get in touch with us to start planning your Culinary Rereat in Puglia.